A big congratulations to GULSHAN POLYOLS LTD for the successful gala event organized by them at Taj Palace, Delhi on 25th May 2018. A great effort to bring together and felicitate two important pillars of any successful company: Employees & Associates. 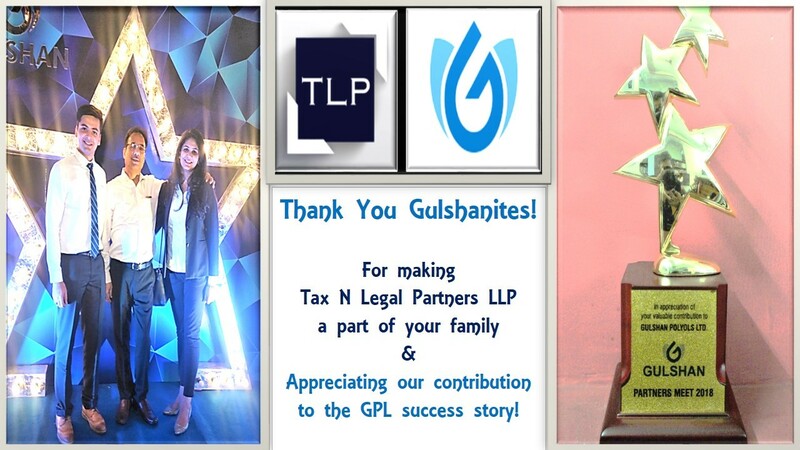 The vibes of the event were a mix of passion, loyalty and enthusiasm exuding from the close-knit Gulshan Family, the 'Gulshanites'!